Caracas has been described as the place of eternal summer, and its beautiful climate in the 900 metre high city is complemented by beautiful natural surroundings. The capital of Venezuela has a city scraping skyline that will make even the most developed of European cities jealous. The city is partitioned from the sea by a sprawling mountain covered in lush greenery, and makes for an awe-inspiring sight when looking out from your hotel or hostel window. More than four centuries of history make up the fascinating back story of the city, which has developed in to the cultural capital of the country. 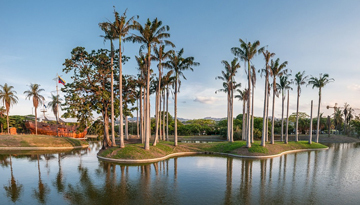 The museums are praised for being world class, and the wide range of cuisine available is praised with areas of the city such as Sabana Grande serving arepa dishes, and upmarket cuisine sold in restaurants in Las Mercedes. Those looking to meet new people and get out there to party certainly won't be disappointed either - there are plenty of trendy bars and night clubs that are open all night. Both types of shopping solutions are well represented, with shiny new shopping malls cropping up next to traditional flea markets and smaller boutiques. 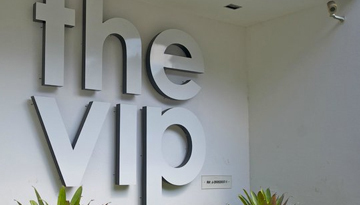 Hotel The VIP Caracas is a deluxe base in Caracas, providing a a comfortable stay. 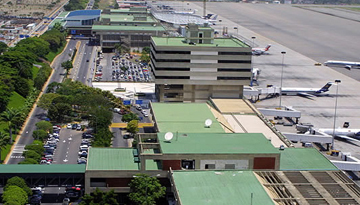 Fly from London - Caracas & Stay for 3 nights with 5 star accommodation. Room only.